Wash U Carwash, in conjunction with thousands of other car wash locations, will provide FREE car washes to veterans and current military service personnel, through the Grace For Vets FREE Wash Program, on Sunday & Monday, November 11th & 12th 2018 7 AM TO 8 PM. Washes will be given rain or shine at both our Plainfield and Villa Park locations. We are extremely grateful for those in active military service, as well as all Veterans and would like to honor and recognize those that have and are serving. Grace For Vets was founded by Mike Mountz, former owner of Cloister Wash & Lube, in 2004. 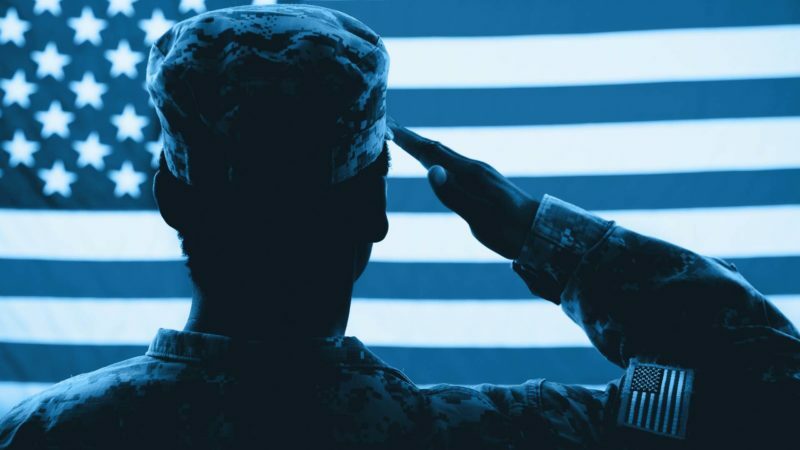 Currently there are thousands of car wash facilities registered to give FREE washes to military service from all 50 United States, and three other countries, Canada, Australia and New Zealand. In 2016, hundreds of thousands of military service personnel were recognized with a FREE car wash. Since the program’s inception, over 1.4 million free car washes were given. Details on the Grace For Vets Program can be found at www.graceforvets.org. We invite you to help promote the cause and let veterans know about their opportunity to be recognized with a FREE wash.